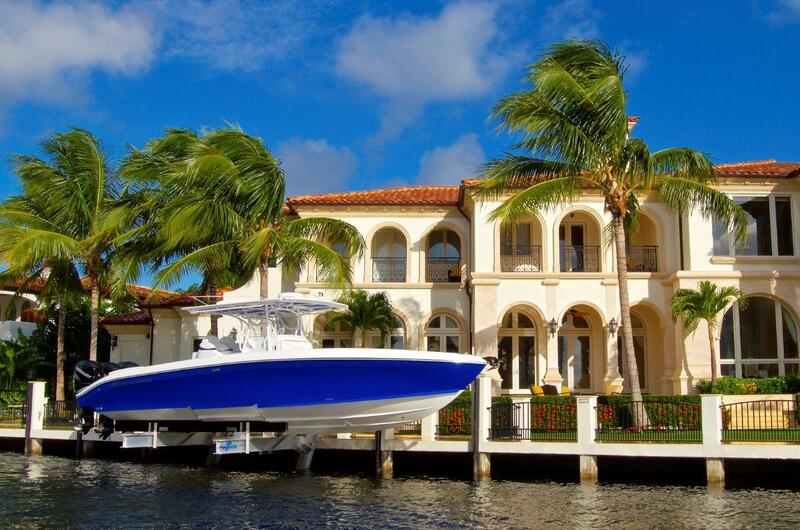 Boat lifts provide priceless value by extending the life of your jet ski, boat, or yacht. You can set up a Neptune boat lift regardless of your craft’s size. When dealing with something as expensive and dear to you as your boat, you should never skimp on boat lift quality. Neptune has been operating for over 100 years and is the most respected name in the industry. There is no one more qualified to handle your baby! 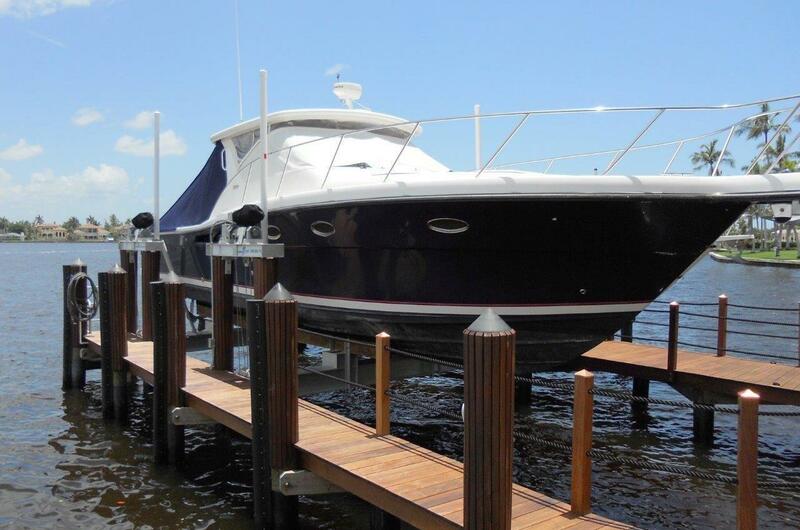 We have installed hundreds of boat lifts, and our team will make sure the installation is smooth and pain free. The lift will look sleek, be engineered to withstand hurricane winds, and increase your property’s value. – BEST NAME: Neptune provides the best elevator boat lifts on the market. There is no better company to raise and lower your boat. – MONEY WELL SPENT: A high quality Neptune boat lift is worth the money. A cheaper version might save you a few thousand dollars, but can be a huge liability if it ever breaks while lifting your boat. – HURRICANE RESISTANT: Masterful engineering allows these boat lifts to resist 180 MPH wind speeds and 73 MPH hurricane winds with your boat secured on top. 4-POST BOAT LIFTS 4,500 lb. – 35,000 lb. 8-POST YACHT LIFTS 30,000 lb. – 300,000 lb. ELEVATOR BOAT LIFTS 5,000 lb. – 24,000 lb. ELEVATOR YACHT LIFTS 27,000 lb. – 72,000 lb. Low Profile Beamless Boat Lifts 12,000 lb – 30,000 lb. Personal Watercraft Lifts⁠⁠ 1,500 lb – 10,000 lb. – $ 5,000,000.00 Product Liability Insurance.